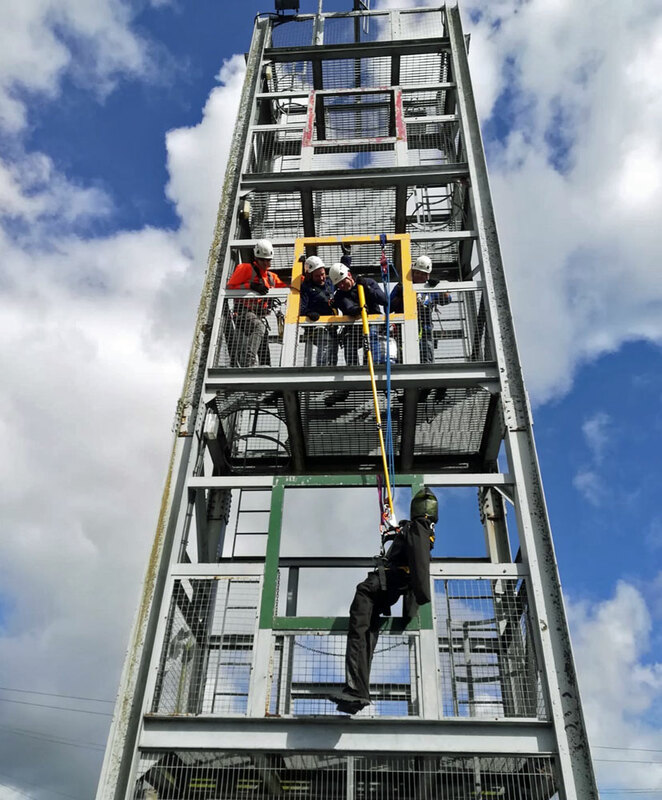 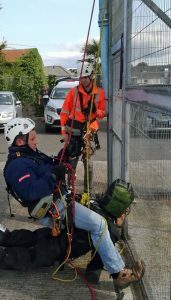 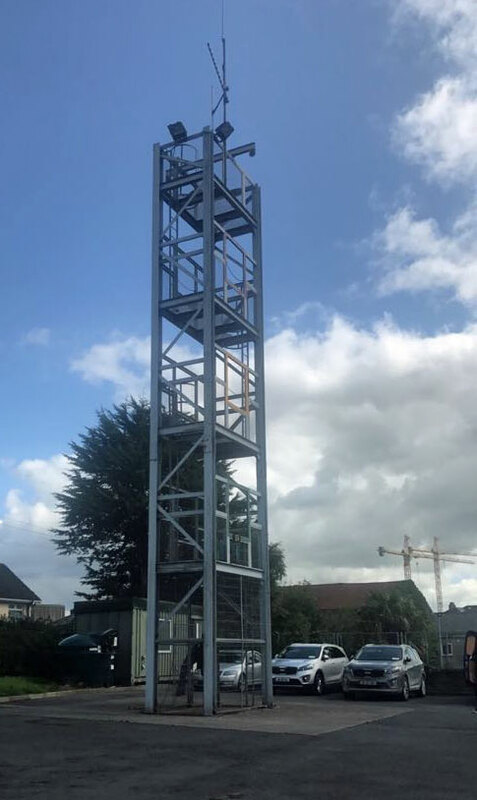 Clive Kelly recently completed a 2 day course on work at height RESCUE. 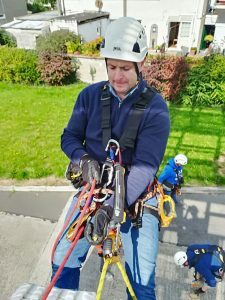 This is not a course offered by Clive Kelly, but supplements Clive’s knowledge about working at heights. 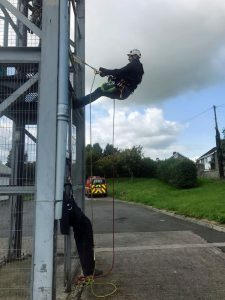 More information about the work at heights course offered by Clive Kelly Safety is available on this website. 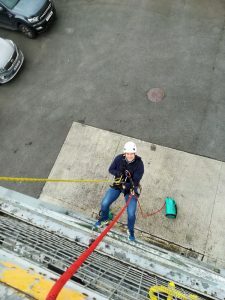 The course successfully completed by Clive is an international recognised qualification.